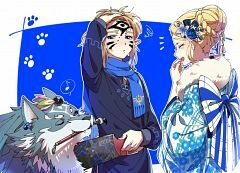 64 anime images in gallery. 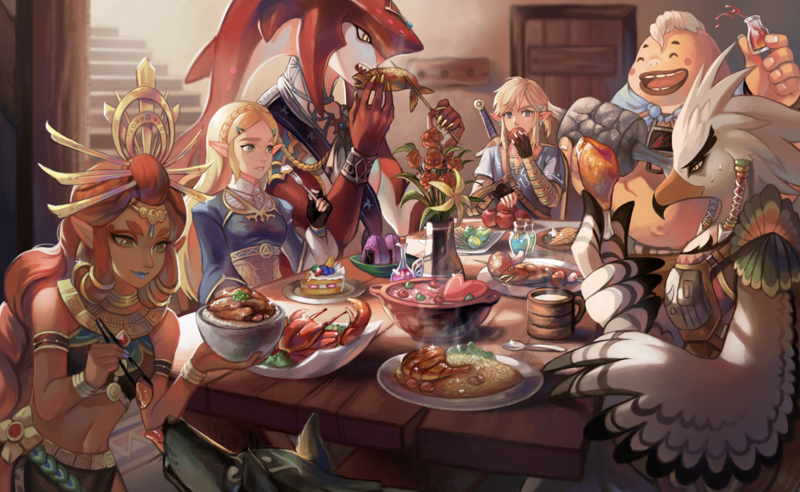 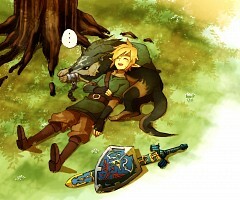 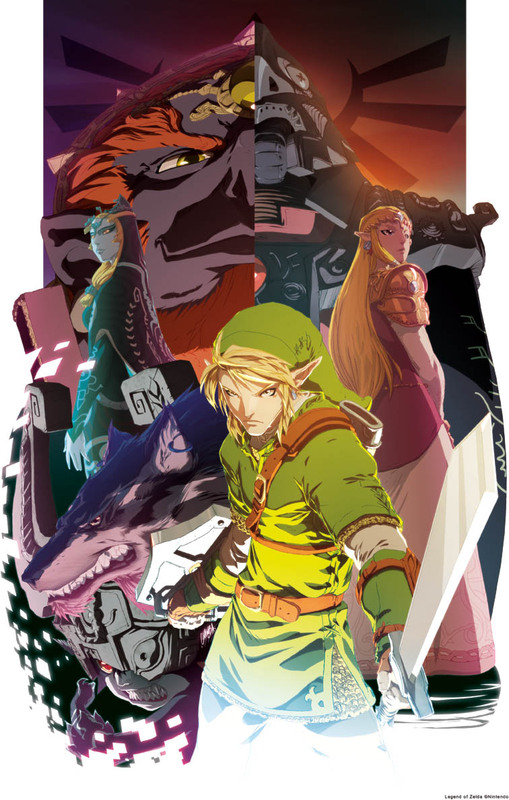 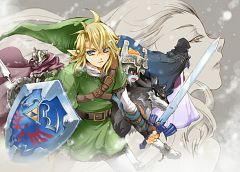 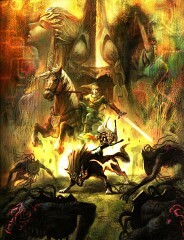 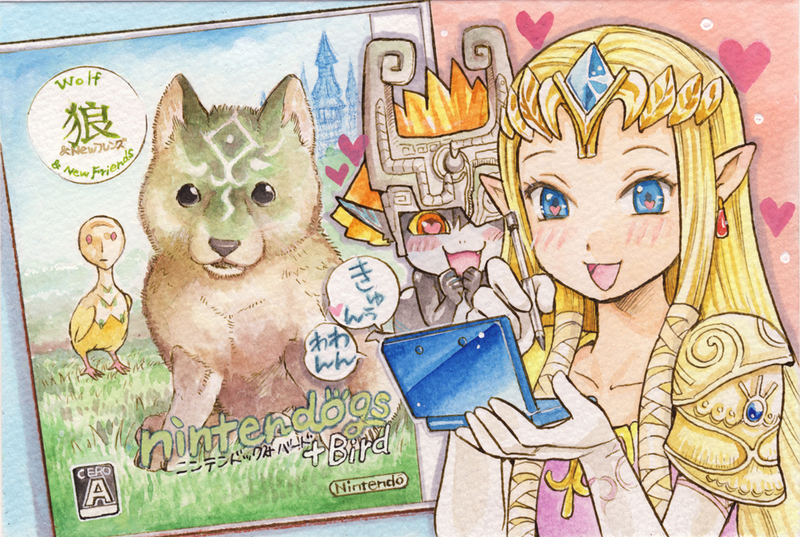 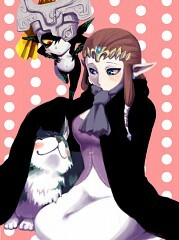 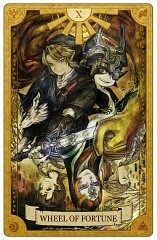 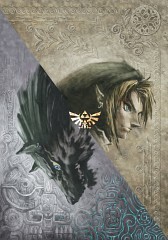 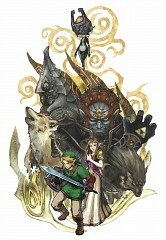 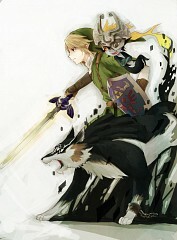 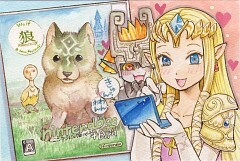 Tagged under Zelda no Densetsu, Link, Zelda no Densetsu: Twilight Princess and Link (Twilight Princess). 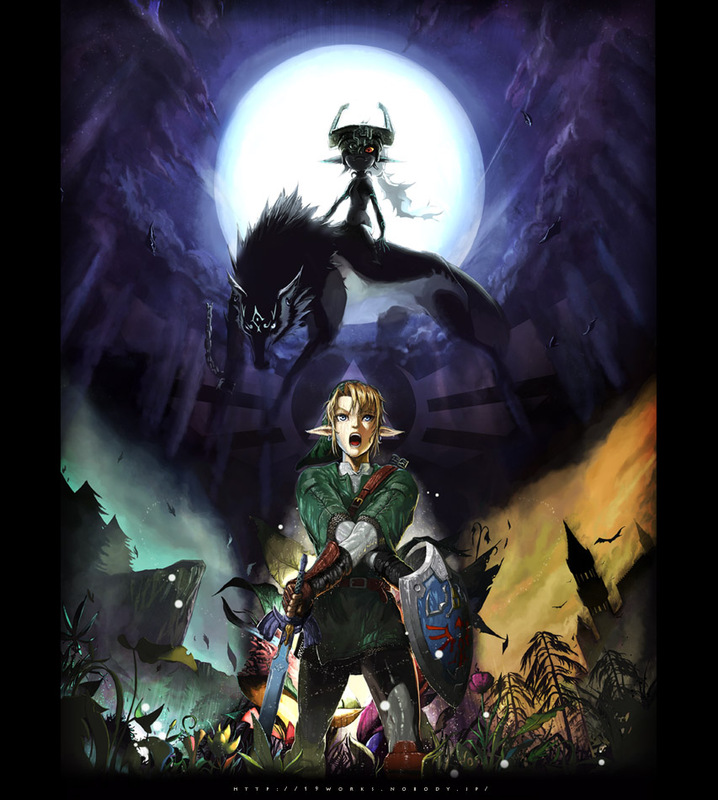 Wolf Link is the sacred blue-eyed beast in Twilight Princess. 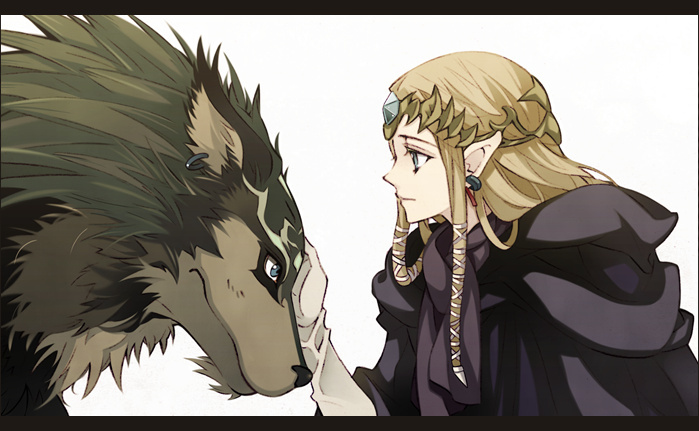 He is the "divine beast" that Midna explains the Twilight have long believed would free them. 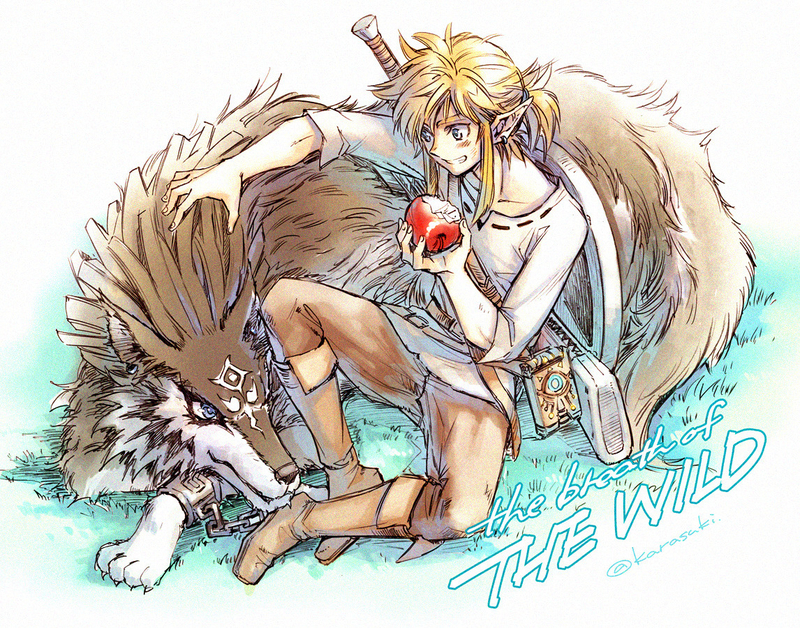 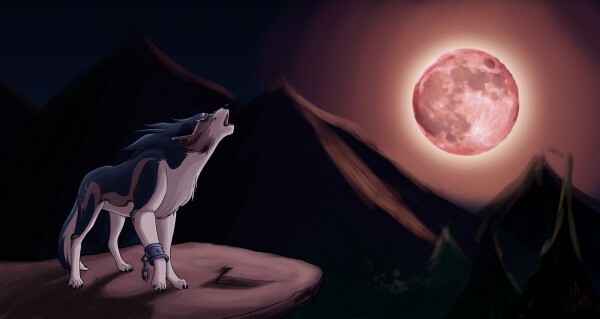 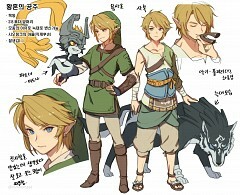 Link is transformed into this Wolf form due to the influence of the ever expanding Twilight covering Hyrule. 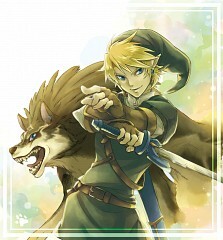 His whole body changes and reforms and leaving only his earrings and distinctive blue eyes. Though losing the ability to use items, the new form grants Link heightened senses and speed, along with many other unique abilities. 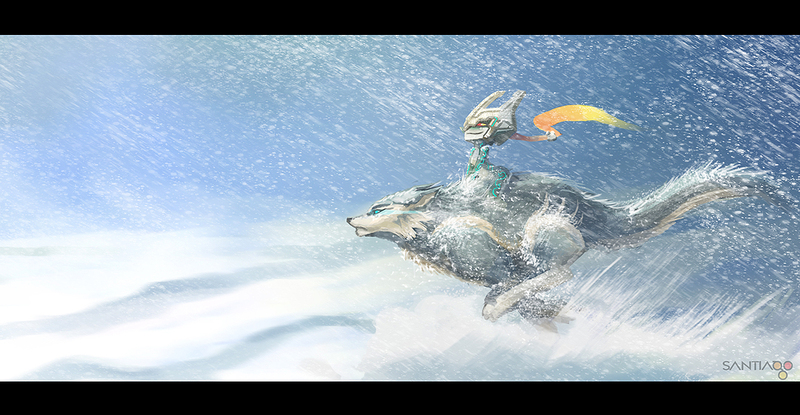 In this form Midna rides on Link's back giving directions, and allows him to warp using the Twilight Portals created across Hyrule. Wolf Link reappears in Zelda no Densetsu: Breath of the Wild when using a Wolf Link Amiibo. 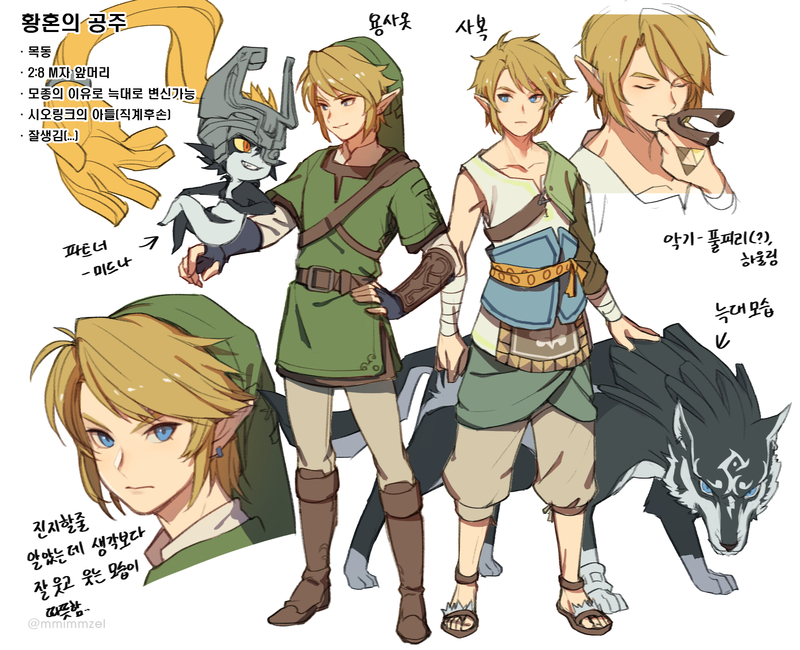 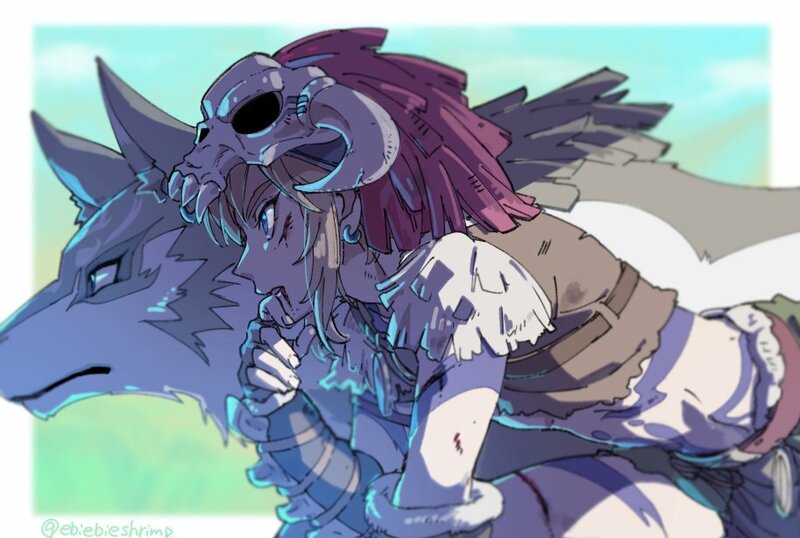 He can scanned into the game once per day and acts as Link (Breath of the Wild)'s companion in battle and when hunting until he is defeated.